Tusubira is a volunteer powered organization and each board member makes a financial contribution to the mission. Carol hails from Uganda, where she first became involved with Tusubira in 2010 as our Field and Advisory Board Coordinator. She now resides in Seattle as a wildlife science researcher at the University of Washington. Recently, Carol received the Bullitt Environmental Leadership Award and was named among the Top 40 Influential Women of Uganda. Joel is a Massachusetts native now living in Seattle. He joined Tusubira as our Treasurer, helping to spearhead fundraising. Joel is a GIS professional, and has worked in Uganda and DRC. Visiting our partners twice, Joel has helped to spearhead the opening of YANA Community High School with our partner organization, CEP. Max is a science teacher in the Bronx, New York and previously served in a year long fellowship for a scholarship program in western Uganda. He joined Tusubira in 2016 as our marketing and social media coordinator. Louisa recently earned her M.A. in Applied Quantitative Research at New York University and has participated in various research and evaluation projects ranging from micro-enterprises in the Bronx, New York to cyber security in Southeast Asia. 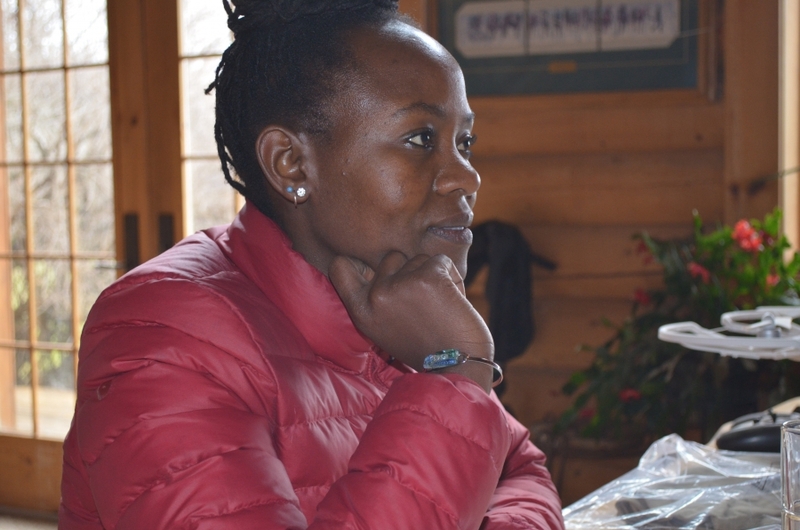 Louisa joined Tusubira in 2016 and is leading its impact evaluation efforts. Richard is a former Tusubira scholarship recipient, with a degree in biotechnology from Makerere University. He works for the World Food Programme collecting data and educating rural residents on sanitation and health issues. In between field assignments, Richard coordinates Tusubira's program logistics and advisory board meetings in Uganda.